Now for those little things that you don’t think would come in very handy but actually, when you’ve got them you wonder how you ever lived without them! 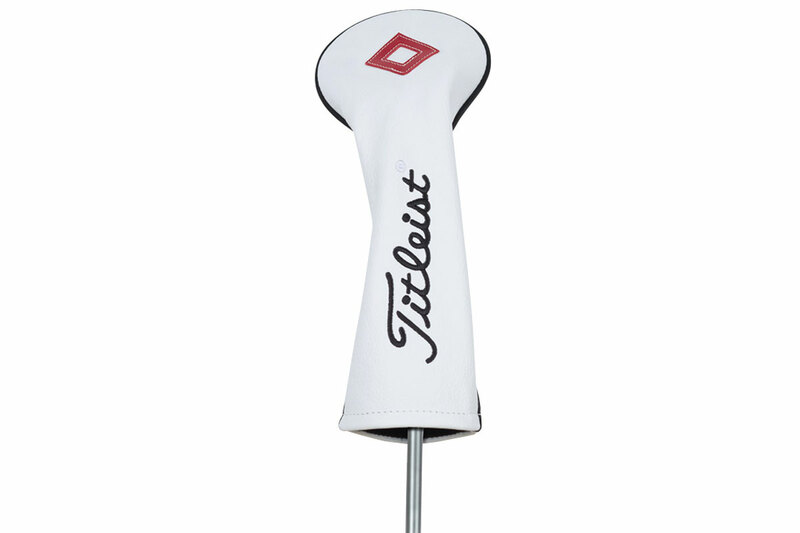 Golf ball retrievers, booster tee pegs, electronic score cards and more. These are essentials or could be a good gift idea for a fellow golfer.